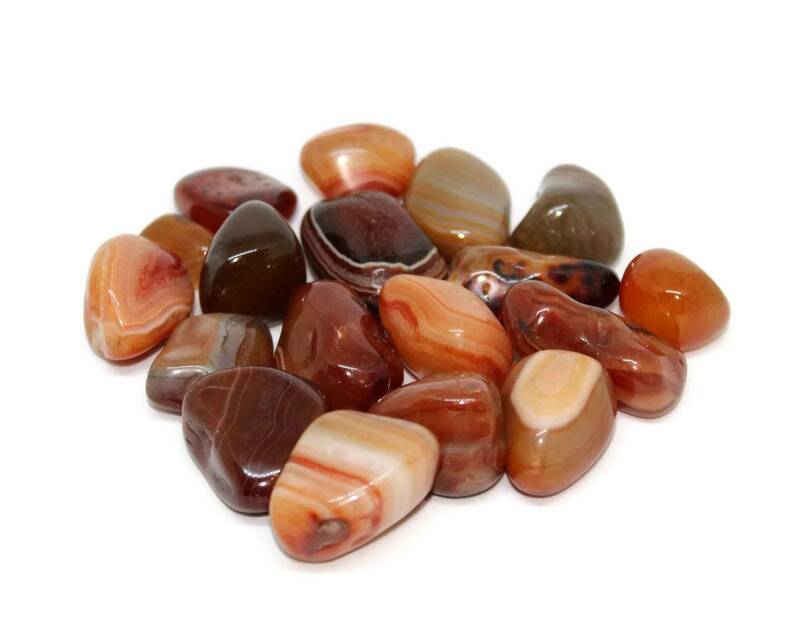 Lovely red tumbled Sardonyx pieces, available in three packet sizes. 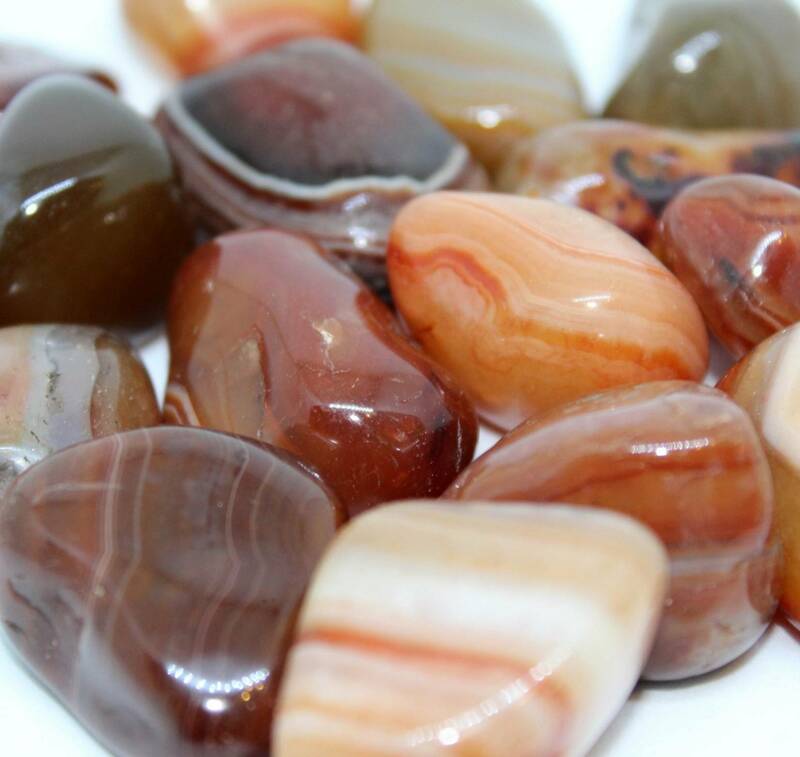 Lovely red Sardonyx tumblestones, measuring around 20-30MM approximately. They’d make a nice decoration in a crystal bowl or a small vase. They are also perfectly suited to a life underwater; as use as fishtank or aquarium gravel, for instance. As red stones, they contrast nicely with black pieces, and white pieces, too. Red actually works really well with a few different colours, so its a great choice. 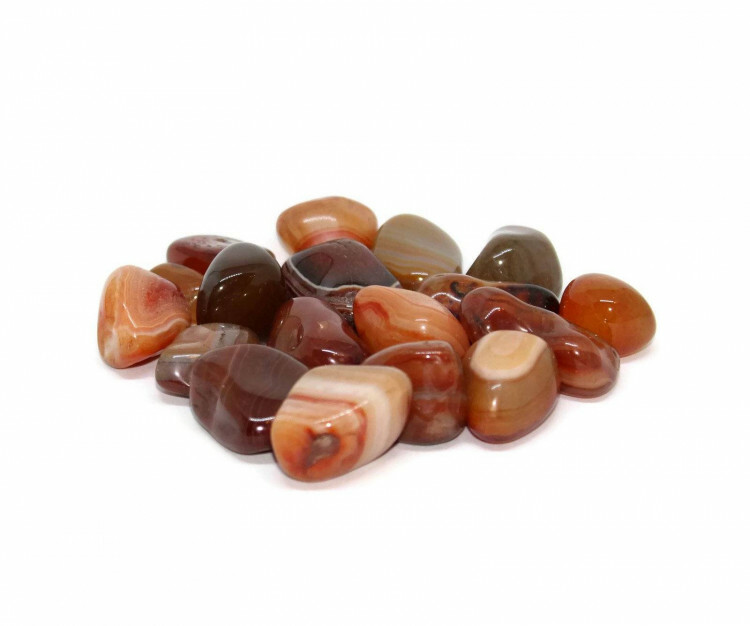 For more information about Sardonyx and a list of all our related products, please check out our main Sardonyx page.